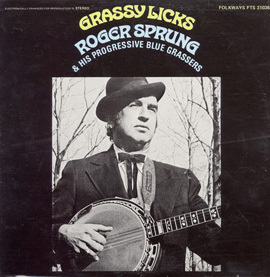 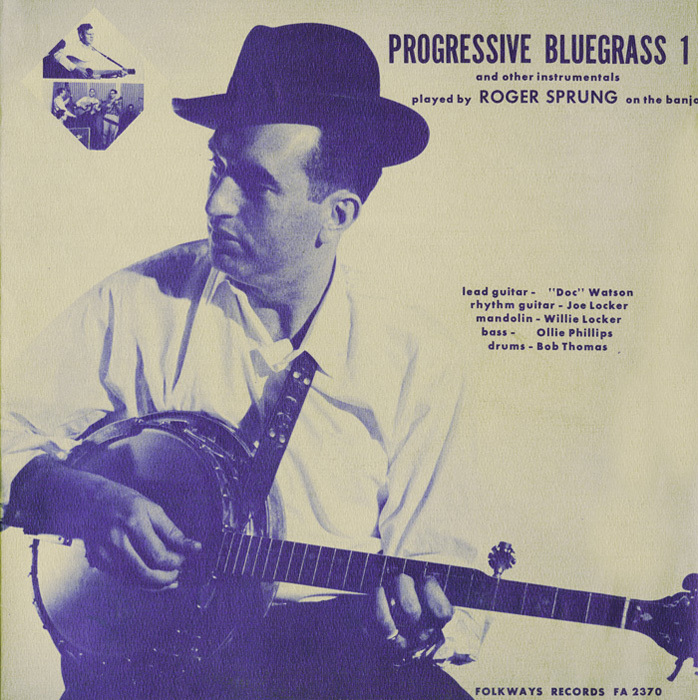 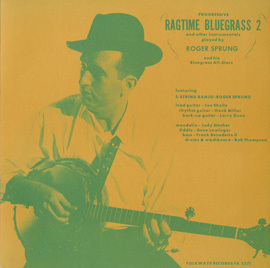 Known as "The Father of East Coast Bluegrass," Roger Sprung was born in Manhattan in 1930. 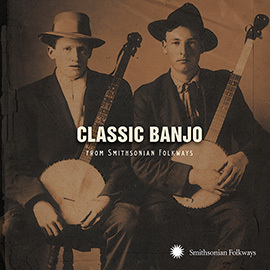 The variety of music he encountered in New York informs his banjo playing as he incorporates jazz, old time dance tunes, and the syncopations of Civil War-era fingerpicking. 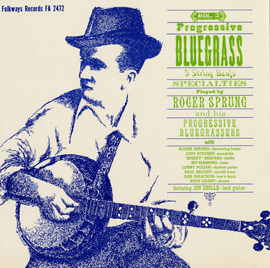 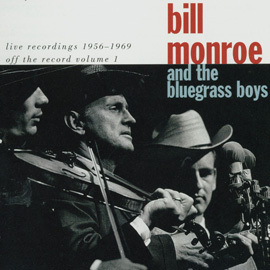 Doc Watson accompanies him on this album.